Ski holiday accommodation in Switzerland is simple and easy to find right here. 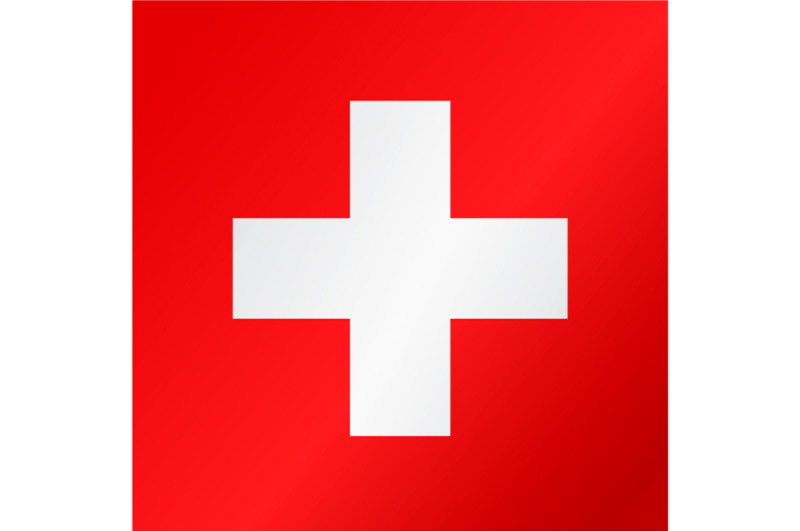 Snowplaza offers several ways to search for accommodation in Switzerland. You can check availability directly at a large number of hotels, B&Bs, apartments and chalets in Switzerland. You can also see a list of travel agents who will offer you a variety of cheap package holidays to ski resorts of Switzerland. There is also the possibility to make a general enquiry at the tourist office for your chosen resort in Switzerland. The tourist office will send you an overview of all available accommodation for your ski holiday in Switzerland by email.